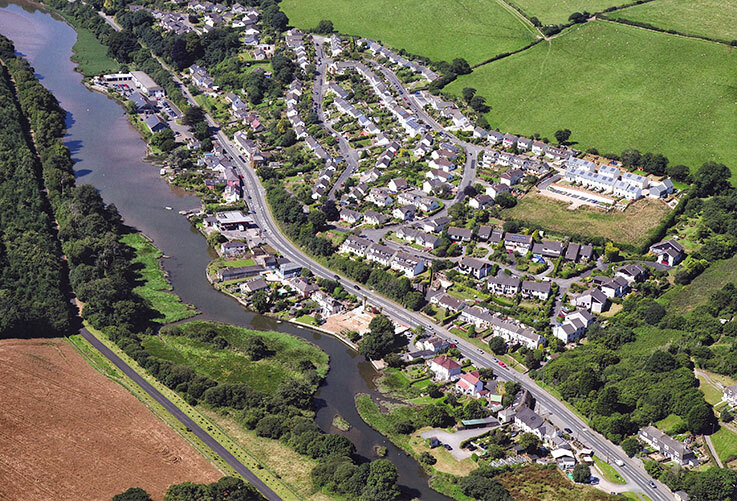 Tresillian (Cornish: Tresulyan) is a creekside village in mid Cornwall (Cornish: Kernow), England, and is located at the tidal head of the Tresillian River mostly in the parish of St Clement some three miles (5km) to the east of the city of Truro, Cornwall’s capital. 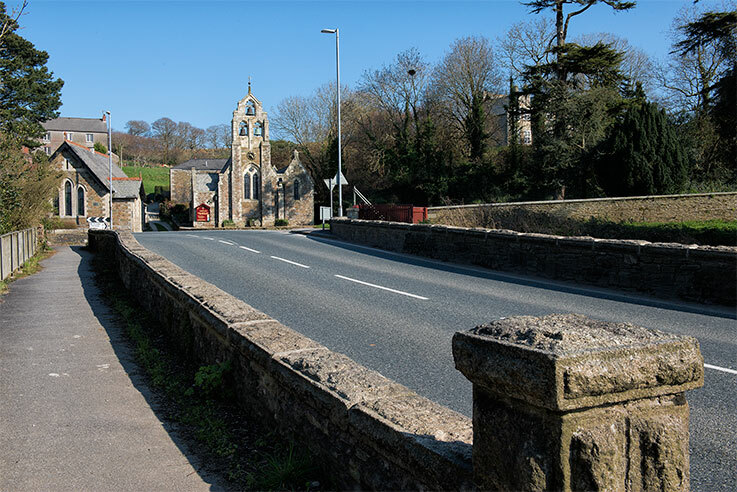 Although the village’s history stretches back several centuries the majority of its current layout of domestic dwellings and commercial properties are of 20th century origin, but there is a small number of much older buildings including a Grade II listed (possibly 14th century) thatched Inn. 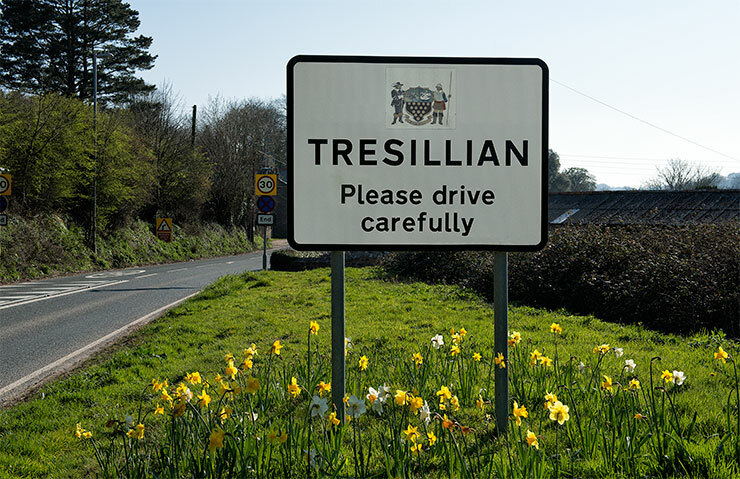 Set in beautiful Cornish countryside, Tresillian has managed to retain its largely rural character but with the advantage of being not too distant from Truro, Cornwall’s main administrative and retail centre, which is easily reached using the main A390 road that runs through the village. 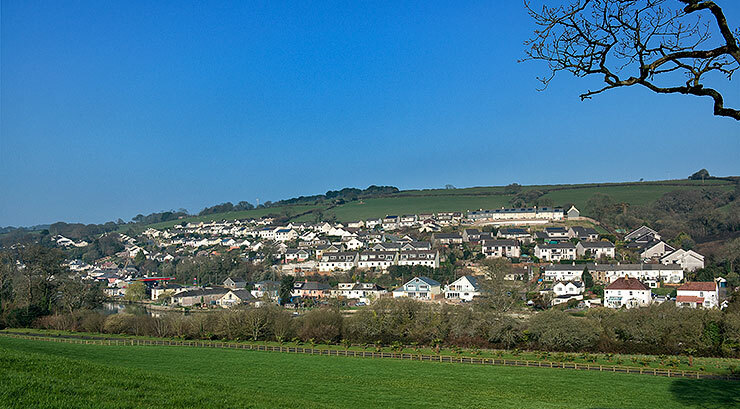 To the south of the village lies the large, private Tregothnan Estate and house, historic seat of the Boscawen family, Viscounts Falmouth, that is still managed by the family. 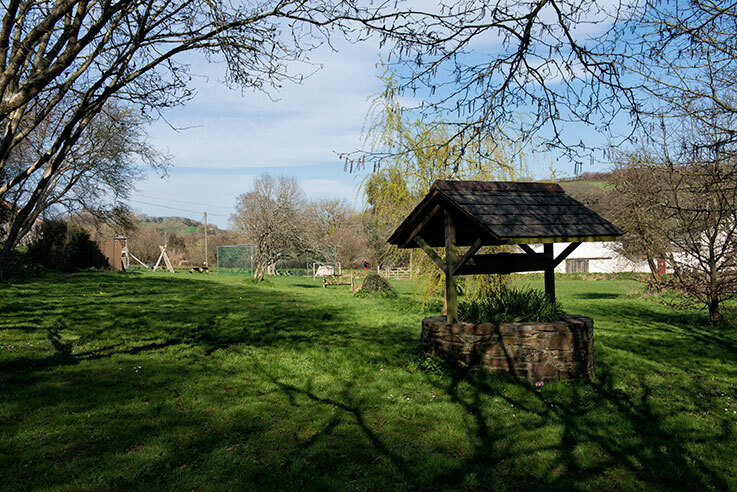 Farming in the surrounding area is a mixture of pastoral, mainly dairy and sheep, and arable crops for both human and animal consumption. 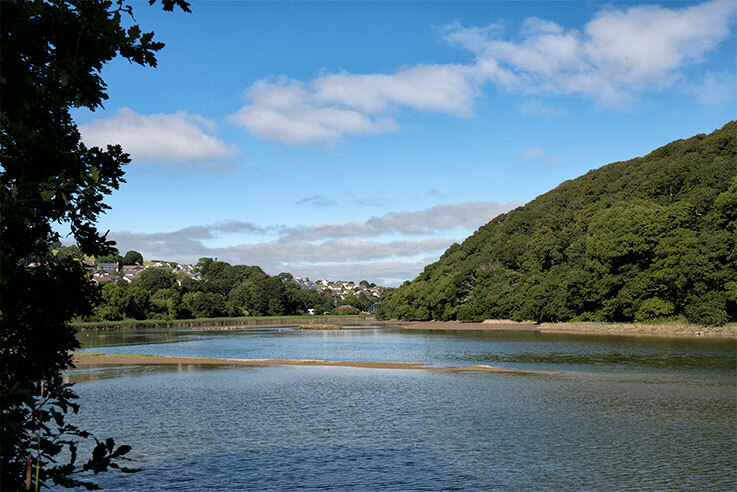 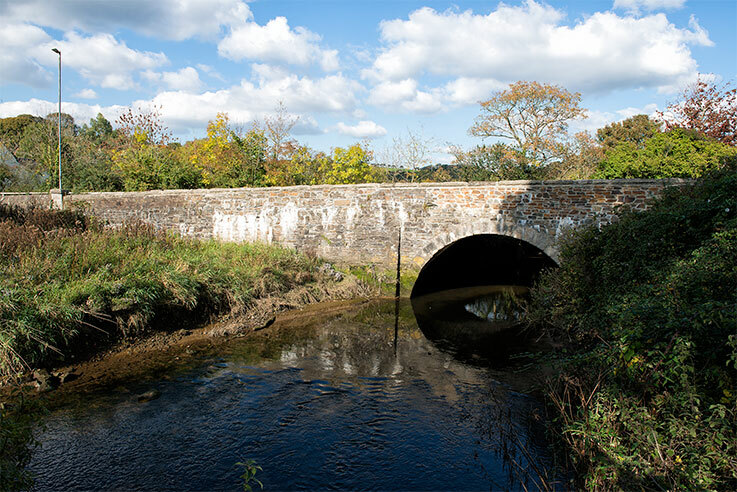 Tresillian was once the lowest bridging point on the Truro River, and the highest navigable point from the sea, however substantial silting up over the centuries has made navigation difficult for all but the smallest of craft. 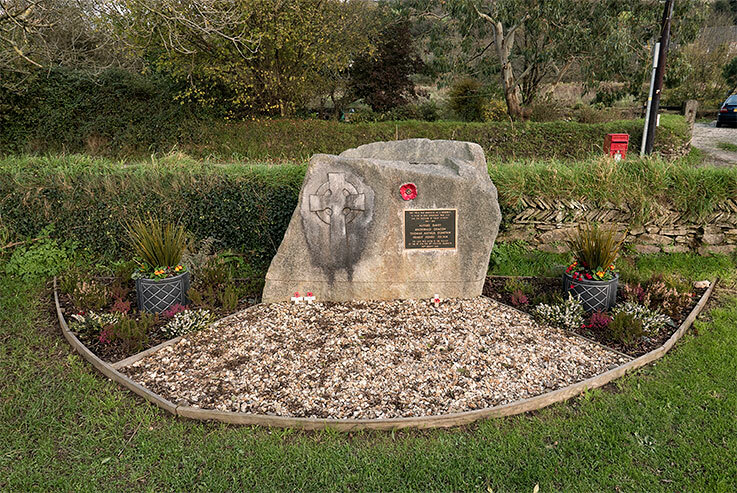 who died for the freedom of their country.